The four lawyers battling for the Eight Judicial District Court Department 20 seat are no strangers to the spotlight. 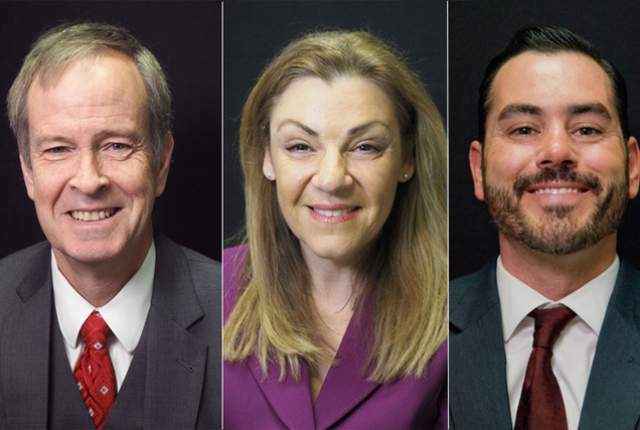 The four lawyers battling for the Clark County District Court Department 20 seat are no strangers to the spotlight. Eric Johnson, a former longtime federal prosecutor, is the incumbent looking to be retained. Catherine Ramsey, a North Las Vegas judge, has been the focus of a recall effort. Scott Holper has an ongoing feud with a peer. Anat “Annette” Levy, a Beverly Hills, California, and Las Vegas lawyer, is endorsed by a comedian. Johnson worked for more than 30 years with the U.S. Justice Department before retiring early last year. Gov. Brian Sandoval appointed him to the bench in May 2015. “I have presided over a number of criminal and civil trials, some of which have been relatively high-profile cases, and have received largely very high marks from all the participants as to my handling of the case and moving the litigation forward expeditiously,” Johnson said. 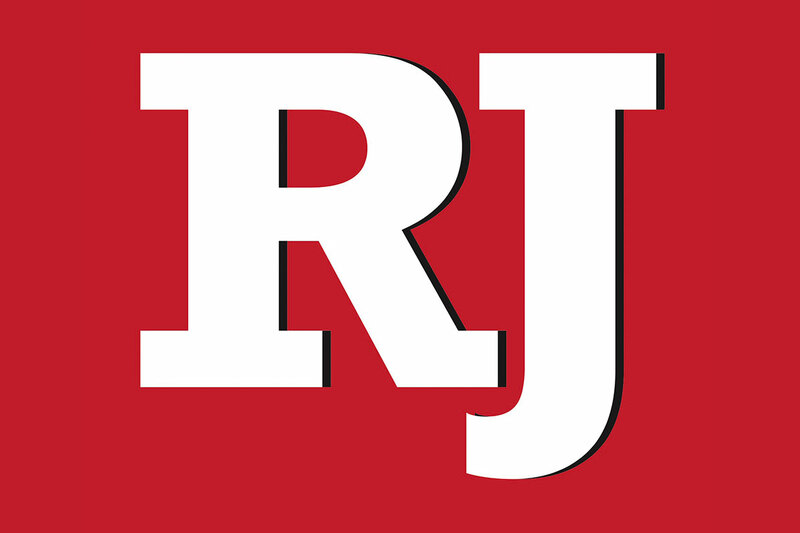 In July, Johnson ruled that a North Las Vegas recall effort against Ramsey could go forward. Ramsey, a former Clark County deputy district attorney and North Las Vegas prosecutor, appealed the decision, which is before the Nevada Supreme Court. Holper’s clashes with a fellow traffic attorney have made headlines. Last year, Holper accused Mark Coburn of slashing one of his advertisements and pushed for criminal charges. In 2013, Coburn said Holper slashed his tires and “continuously keyed” his vehicle. A judge issued a temporary protective order against both lawyers and told them to behave themselves at the Regional Justice Center. Holper, who said he has long had aspirations to become a judge, maintained that the dispute with Coburn would not affect his decisions on the bench. Levy said she’s tired of the politics and the conflict, so she had actor Paul Rodriguez star in a video introducing her campaign to pedestrians in downtown Las Vegas. Levy points to the video as a reprieve from the dry politics of judicial campaigns, and calls herself “the most qualified of all the candidates” in the race. She has 29 years of legal experience that spans complex civil and criminal matters, including working for 15 years as an arbitrator and 11 years as a pro tem judge in Los Angeles, she said. While Levy still maintains some work in California, she said she has been based primarily in Las Vegas since 2011. The recall effort against Ramsey, the first woman elected to serve as a municipal judge in North Las Vegas, would only terminate her current term if it went to voters and was successful. Reached by phone, Ramsey requested that all campaign questions be delivered to her in an email. She replied to a reporter’s email but did not answer any questions.